Wondering how to nail your Casting Networks profile? Having a professional, effective and flattering online casting profile is paramount for all actors, at all stages in their careers. Every time you are submitted for a role, a casting director, director or producer is going to be looking at your profile. So is it the absolute best it can be? It’s amazing how many actors neglect their casting profiles (me included), and yet a few simple changes and updates can be the difference between one more audition, or none at all. We are apart of an industry that is passionate, creative and highly competitive, but unfortunately, it is also an industry with which we have virtually no control over. Therefore, it is vital that we nail the things within our control. That includes how we come across to director’s, producers, casting directors and even other actors, especially your online presence. Should you pay for Casting Networks? Casting Networks, put simply, is an online casting directory. It’s the middle-man between actor and Casting Director, the Fairy Godmother that sends actors to auditions, and helps the industry get the job done. It’s a fully integrated system that makes the life of actors, agents and casting directors a whole lot easier! 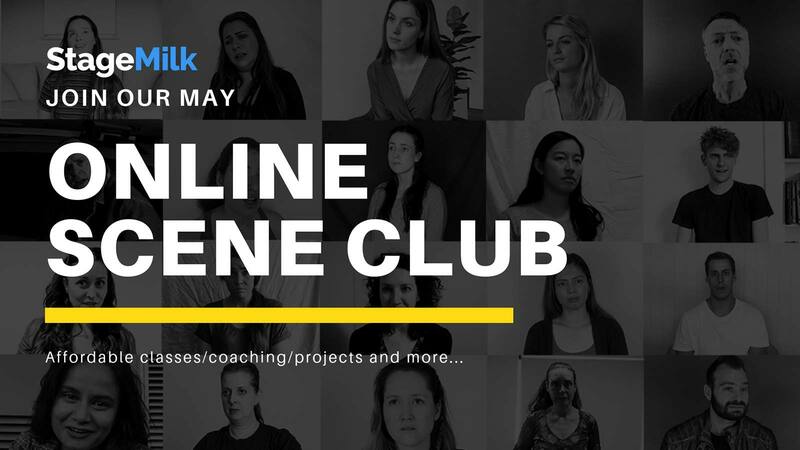 As there are so many online directories promising roles and auditions, actors need to be across more than just one, and there are only a few that are essential for actors. Casting Networks is one of those. Why? Simply: Casting Networks is used and highly revered by many of the leading casting companies around the world because of its user-friendly interface, and it’s ability to streamline what can be a headache-inducing process. Conclusion: You have to be on there. Tip: when shopping around for the best online directories to sign up for, make sure you do your research. There are some not-so reputable sites floating around, known to take advantage of actors, so be mindful of that. I’m pretty sure you have some actor friends / all your friends are actors, you can always call them and ask for advice too. 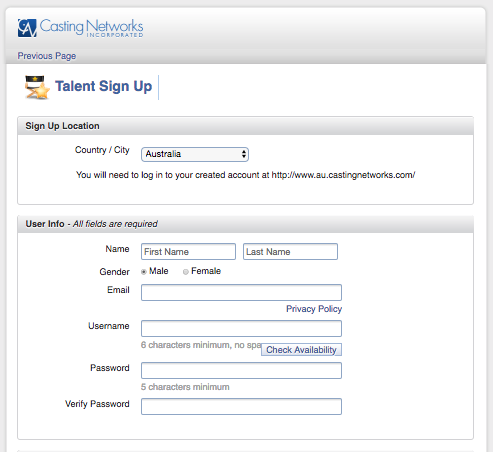 Casting Networks offers its basic platform for free (other than a nominal sign up cost), which is awesome. You can add an image and definitely create a decent profile without spending a cent. So if you haven’t done that already – do it today (after you’ve finished the article of course)! There are two options when it comes to Pro Services: Unlimited Photos and Multimedia Hosting (seen below). For me, if a small investment leads to just 1 more audition, it’s 100% worth it. However, if you’re struggling financially, you can still make a fantastic profile for free. NOTE: The Casting Networks sign-up cost is currently sitting around $15 AUD ($20USD), but may vary depending on where you’re located. Joining Casting Networks is very easy. Simply click that beckoning, blue ‘Join’ button in the top left-hand corner and follow the prompts. You will have to pay that small joining fee, and fill out an info form, and after that, it’s time to start editing. Editing your profile is very intuitive, simply hover over any of the sections mentioned about, and click edit, and don’t forget to click save after you’re done! Hover over your current image and click “Add Photos“. You can then upload images straight from your computer. Make sure you adhere to the image specifications, which will pop up on the upload page. If you’re upload isn’t working, it may be because your image is too small, or too large, or the wrong dimensions. Instead of deleting images, Casting Networks instead simply allows you to hide them. You can manage this on the ‘Rearrange Photos’ section. This means you can play around with a mix of headshots, and don’t have to delete, and then upload again on your poor-performing-but-supposedly-high-speed-dial-up-internet. 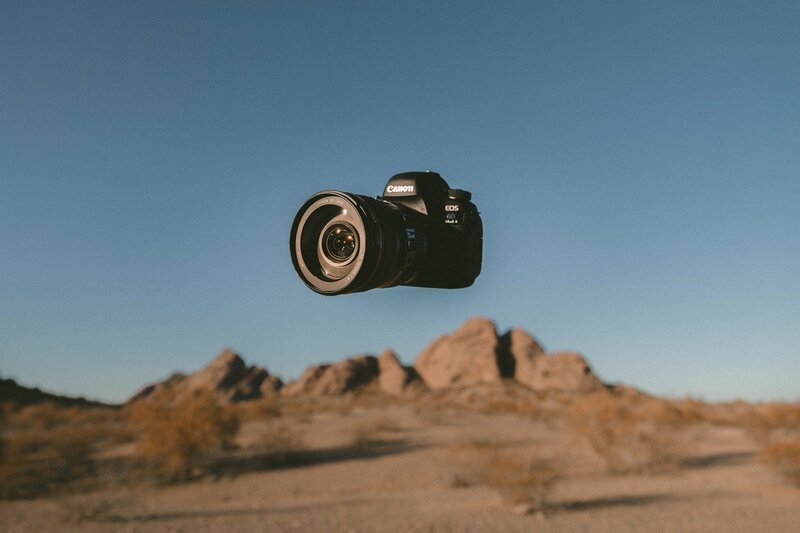 Tip: You need to have a minimum of 1 headshot visible – so you won’t be able to hide all your images at once. So in with the new ones, and then out with the old. Tip: Headshots are manually approved by the team at Casting Networks, to ensure that the highest standard of profiles are out there for Casting Director’s to browse. However this means it can take up to 2 business days to see your changes appear. But in our experience, less than 24 hours. If you’re having any troubles, simply get in touch with their Tech Team, they’re super helpful and happy to do it. First, upload your clip to the site using the “my media” tab at the top and once the upload is complete, click on the “edit” button which appears when you hover over “Video Reel” on the edit profile page (below). Then simply drag from “my media” to the “attached media” section. How to Make Your Profile Awesome!!! Okay so you’ve made it to the important part of the article. You’ve signed up, and now you’re ready to groom your profile like you would on Facebook. 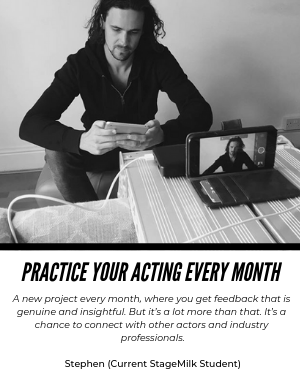 Casting Director’s have a tough job, they’re looking through lots of project briefs each week, and then hundreds of profiles in a day but only selecting a few of those actors for an audition. So, how are we going to make your profile stand-out in the crowd? First of all, you can take a break from reading, and watch this clip. Note: this article and video were produced from an Australian perspective and we are aware that the platform differs from country to country. Before we get into the good stuff, I want to mention some things to avoid. Solving these common mistakes could instantly take your profile to the next level. #1 Your profile is not up to date: First thing we notice is that actors often neglect their profiles. We’re not interested in old material, CDs need to get a feel for who you are right now, and what you’ve been up to. I know you’re busy, but if you put in the time to update your credits, training, headshot and reel regularly, you will reap the benefits. #2 You aren’t showcasing your best work: Always put your best foot forward. This is particularly important with your showreel. An outdated, unimpressive showreel can be a big turn off for casting directors, and they just don’t have the resources to take a risk on anybody. Put your strongest work up first, and make your best headshot the thumbnail. (More on headshots later). #3 Your profile is dishonest: A general rule for life is to avoid lying, you usually get caught out. Same goes for your Casting Networks profile. Be honest about your skills, accents, sporting abilities, credits etc. This also includes deceptive and misleading information. Casting Directors can see straight through it and it will reflect poorly on you. So play it safe, and be honest. Own it. #2 Best headshot as your thumbnail. Make sure your best headshot is the main one on your profile. That is what will catch the eye of CDs. To do that go to the rearrange photos section of the Casting Networks edit profile page. #3 Variety but unity. I know that sounds a bit poetic, but it’s important to show a bit of variety within your heashots, but not to the point where it’s confusing. You need to think about where you are placed in the industry and how you will be cast. Your profile should send out a unified message. In creating this article, we spoke with an amazing LA-based casting director, Laurie Records. 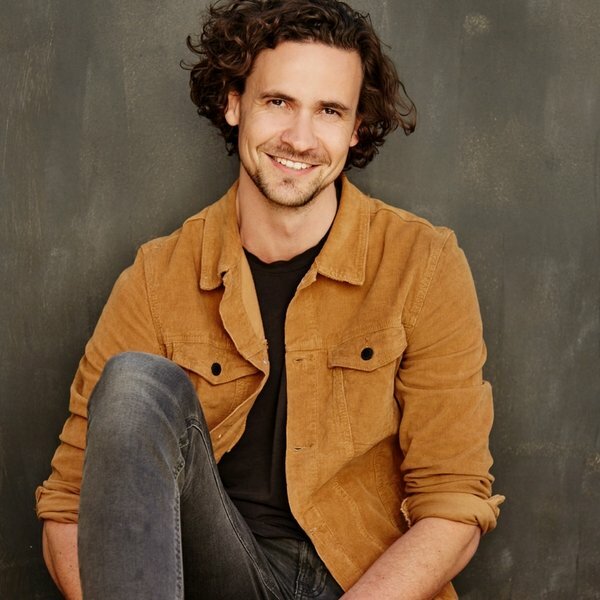 Laurie specialises in commercial casting, and has some incredible insights into how to optimise your profile for success in commercial castings. #1 Headshots are the MOST important tool the actor has… if the headshot (the thumbnail) isn’t great, the Casting Director will never even get to your resume. #2 Your headshots must look like you… really, really, really look like you right now. Get new ones every 1-2 years or if you’ve cut your hair/gained or lost 8 lbs… etc. Note: I mentioned earlier in the article about having 2-3 headshots on your profile, but I totally agree with Laurie here. If you are auditioning in a commercial setting it’s important to show more variety. Commercial casting directors simply don’t have time to use their imagination, they want to see instantly how you might work for a particular commercial. Note: Think about the different ways you might be cast and let your headshots reflect that. This doesn’t just mean simply adding the classic “smiley shot” and “serious shot”. The industry has evolved and you need to be more nuanced in your approach. If you’re unsure about what looks to use on your profile always consult your agent or manager. So there you have it: HEADSHOTS ARE YOUR MOST VALUABLE ASSET. If your headshot isn’t working, it may be time to get some new ones. More on getting great headshots. #1 Short and Sweet. Casting Directors are time-poor, and therefore you need to keep your reel short and sweet. Less is more when it comes to reels. #2 Best work at the start. Building on the first point, it’s important to put your best work at the start. If it’s a two hander scene, don’t have it starting on the other actor. Make sure you are the focus, it is your reel after all. #3 Don’t worry about production value. Many actors spend a fortune on upgrading their reels. 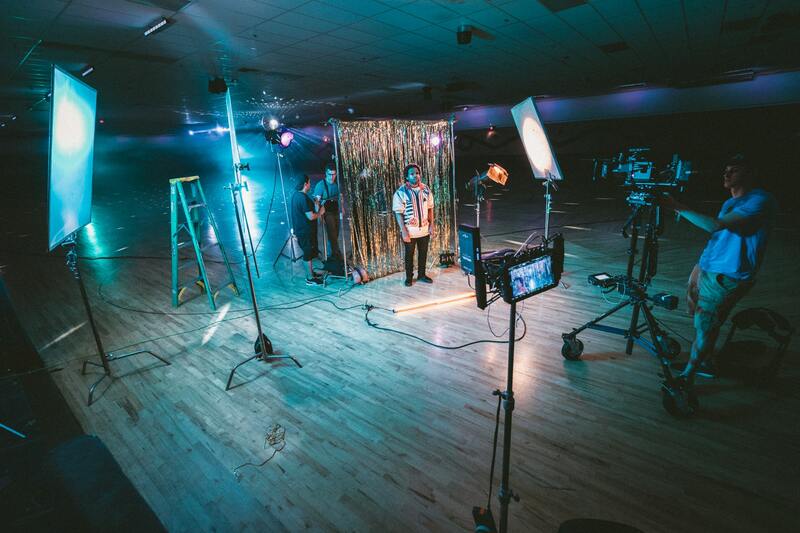 It can be awesome to have a highly produced reel, but what really matters is your acting. If you can’t afford a professionally produced reel, check out our recent article on showreel alternatives. Commercially I like to see clips or a very short (1 min) reel. Honestly, I watch less than 10 seconds usually. I look at video when I have 2 actors I can call in… basically the same look and resume, don’t know either, one has video and the other doesn’t. If the video is good… they get the slot. Check this out if you want to learn more on how to make an awesome show reel. #1 Honesty. It’s tempting to make up or elaborate your credits – but refrain! Just don’t it. Casting directors are paid to know what’s happening in the industry and they can see straight through it. List honestly what you’ve done. Don’t include extras work, or too much unpaid work (student films). It’s also worth getting rid of drama school credits once you’ve been in the industry for a while. #2 Update. This is the most important thing and as you saw from the video above, it’s really easy to neglect this. I recommend setting a 3 monthly reminder in your calendar to go through and update your CV. #3 Don’t panic. Lacking credits? Don’t stress, we all feel that pressure. I recommend looking into working on some student films. They are usually well produced, and though typically unpaid, will give you experience, a credit and material for your reel. Acting is a process and it takes time to get traction in this industry. Commercially actors should have a full resume on their account. TV, film, hosting, theatre (etc) credits. Training… especially comedy and improv which is hot commercially right now. And their special skills…. these are important commercially. I recommend writing free form in detail how long they have been doing their BEST skills, what level they are at, awards, etc. Don’t just check the Ballet box at an expert level (which i can’t see, btw… the agents have access to the “expert” distinction but I don’t). I recommend writing a sentence or two: 15 years ballet, professional level, trained at Pacific Northwest ballet, pointe. Currently takes class 3x week. Mark them if you do them really well… skip it if you don’t. If you are a native Spanish speaker a sentence saying that would be great along with a note like: Can do English with an(authentic) accent AND English with no accent at all. The video can be really simple, even just an iPhone recording, but if you do have a couple of specific skills definitely add a clip. Simply click on the little paper clip button on the right of the credit boxes and upload media (shown below). Tip: don’t go overboard here, just add clips for skills that you are genuinely confident performing. Well there you have it, everything you need to know about Casting Networks. A lot of what I mention in this article is common sense, but is sometimes missed. 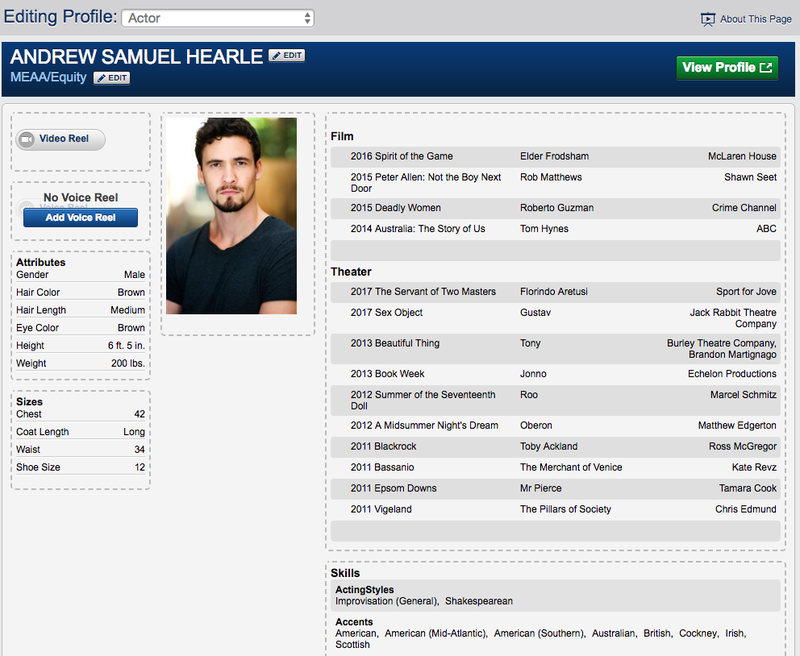 Make sure you are updating your profile often to give yourself the best chance at success as an actor. Try to step outside yourself and be objective about what is and isn’t working. Always consult with your agent if you have one, and make sure you are all on the same page. There is so much you do not have control over in the acting game, so make sure you are nailing all the things you can control.